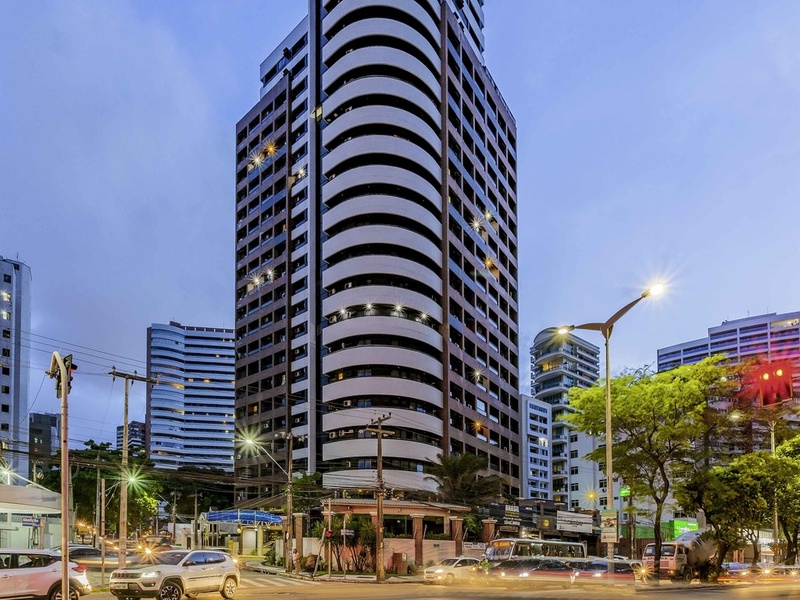 Easy access to the business district and tourist attractions. Hotel located 109 yards (100 m) from the beach. Sauna and fitness center to unwind after a hectic day. Superior Non-Smoking Room with 1 queen-size bed.